Executive Airport Transfer Services. Feel secure and comfortable with us! We are an established family run business who pride ourselves on delivering the full spectrum of services expected of the modern day chauffeur offering competitive rates with the personal touch. Our Mercedes Benz vehicles are the highest specification, the pinnacle of luxury being our AMG line S-class saloon cars which are complimented perfectly by the latest edition V-class MPV – Quality Uncompromised ! 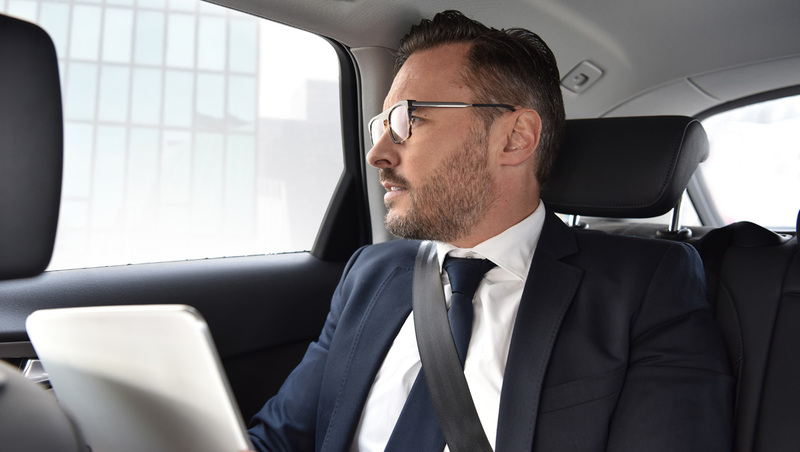 Catching that all important flight can be crucial to your future business or onward travel arrangements book now and let our professional chauffeurs drive you in sublime luxury to or from any Airport and ensure you arrive refreshed and with plenty of time to spare. When travelling together in a private group friends and family can relax and enjoy the freedom of taking the tour at your own pace without the that come along with larger mixed group tour operators. You can be sure of a experience by travelling this way in any of our luxury vehicles. Why risk a taxi service for your important clients to whom you wish to make an impression. 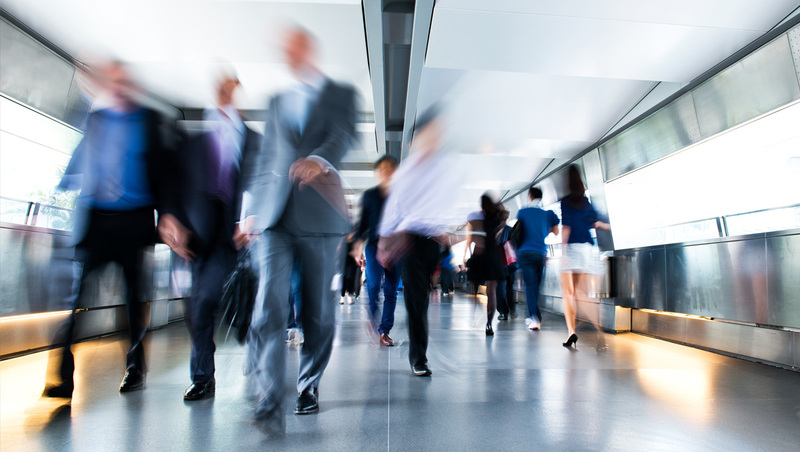 Signature Chauffeur will monitor and track flights on your behalf and put you at ease by providing a professional meet and greet service inside the domestic or international arrivals hall. At signature all we require is your flight details, group size and a breakdown of your itinerary for the day. Our experienced Roadshow drivers will be available on call to clients throughout the whole day from start to finish. 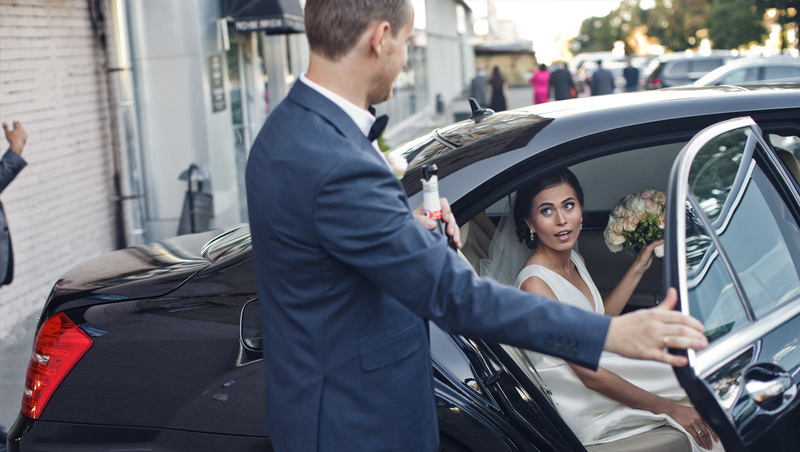 Complete with well appointed uniformed chauffeurs, all our wedding cars will arrive in immaculate condition with elegantly dressed with rear floral arrangement and silk ribbon of your choice on the front of the vehicle. 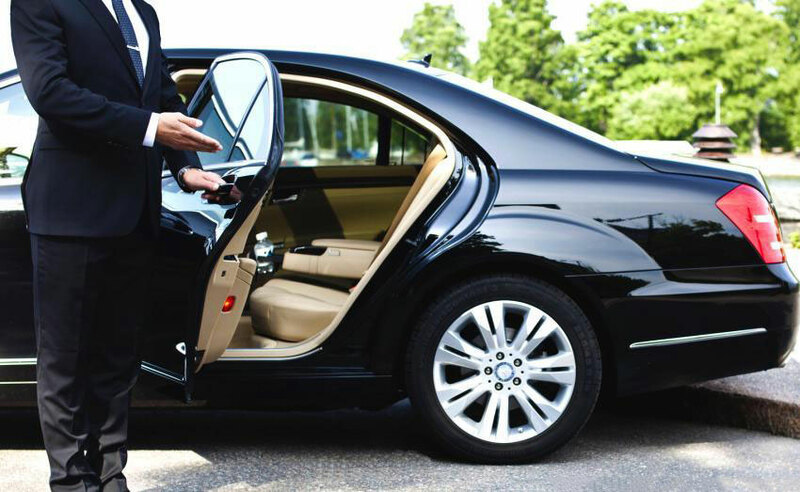 At Signature Chauffeur we understand the dynamics of corporate transportation and are here to help. Our experience in this area delivers results through effective organisation and clear communication. We have a superb range of Mercedes S-class, E-class, Viano and latest model V-class MPV’s available. All under 3 years old with high specification we guaranteed to make the right impression. The best private tour we've ever taken. Wonderful attitude. They are concerned with what you want to see.Graeme is truly delightful and very knowledgeable. I would give a higher rating if possible. When I found myself in the Netherlands with a leg broken in two places and needing to get home I made Signature Chauffeur their oddest request. Having been very well looked after by Graeme in the past in Edinburgh and enjoyed his company I rang him and asked if he could fly out to the Netherlands. Can't recommend Graeme enough - he was punctual, friendly, and went out of his way to make our journey as easy as it could be. I will definitely be booking him again when I next have clients in Scotland. We have been working with Graeme since 2011, the first time we arrived in Scotland from Chicago to bring our son to the university of St Andrews. it has been so easy to communicate with Graeme via e-mail – he is prompt to respond and even lets us know when our son has arrived at his destination. we always know that when we have booked a ride through Graeme, pickups will be reliable and prompt and that the ride will be comfortable and enjoyable. it has been a pleasure to know Graeme and to learn about Scotland on our excursions with him. Signature Chauffeur delivered a fantastic service on my wedding day in August, they arrived early at the pick up point and helped all the bridesmaids and myself into the cars. The cars were beautifully decorated with ribbon and flowers and guests commented on how nice the cars looked. They delivered a very professional service and I would recommend to book. What a pleasant drive to Cameron House Hotel and back. Would certainly recommend this mode of transport for something that wee bit special. We are an established family run business who pride ourselves on delivering the full spectrum of services expected of the modern day chauffeur offering competitive rates with the personal touch.